Sterling Shepard is one of the starting wide receivers for the NY Giants. Drafted in the second round of the 2016 NFL Draft, Shepard was one of the top rookie receivers in 2016 with over 680 receiving yards and 8 touchdowns. Shepard was a star receiver at The University of Oklahoma where he had nearly 3,500 receiving yards and 26 touchdowns. Shepard joined the Lawrence Hunt team at the end of 2016. Sterling donated over 100 shirts to the Harlem Children's Zone at the time of the announcement. 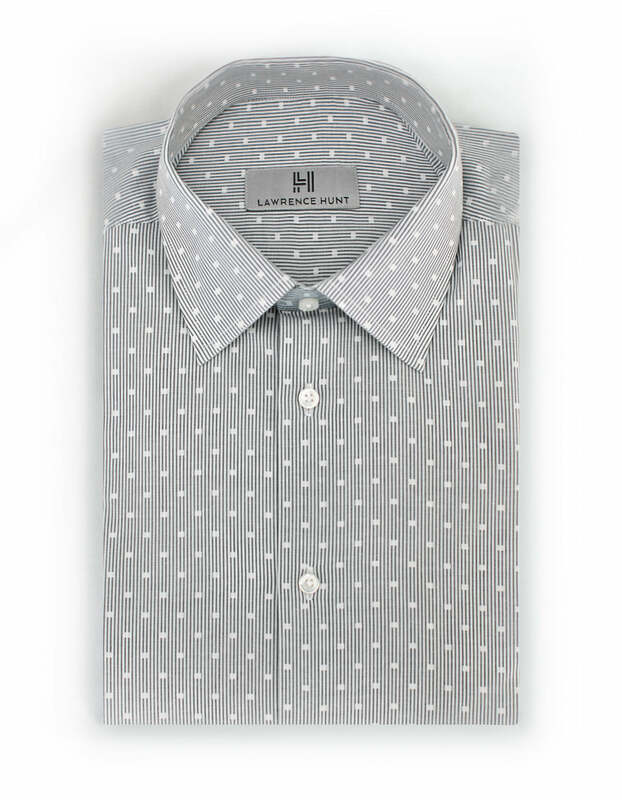 What do you love about Lawrence Hunt dress shirts? "What I like best about Lawrence Hunt dress shirts is that they're breathable, they're sweat-proof. There's nothing else like them. On gameday I don't want to be in something that's uncomfortable."